I think this prophecy has been coming true since 1948 when Israel became a nation again! The final fulfillment is coming! 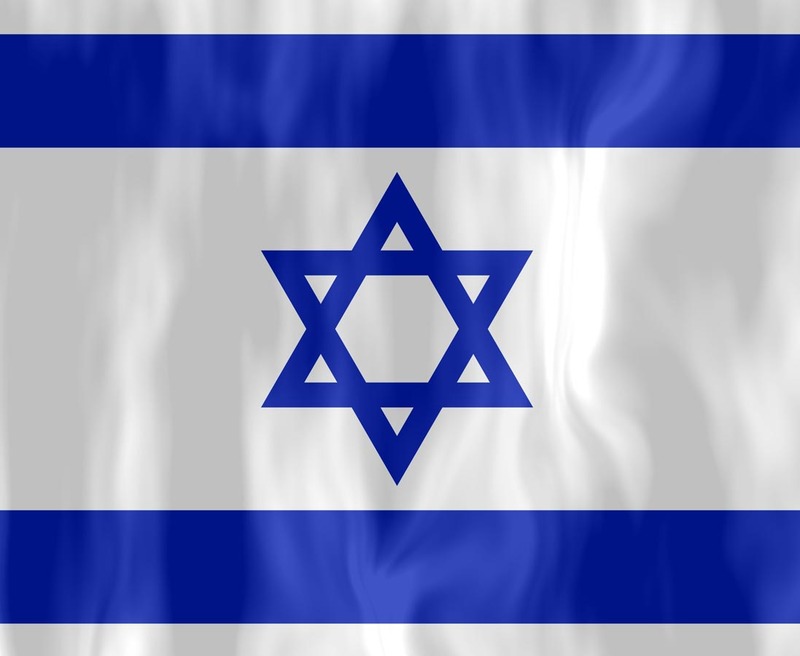 Father, I know you are protecting Israel. Will you make it even more obvious to the world!? Stretch out your hand against those who plot their destruction, frustrate the evil plans of Iran and other nations who seek to “wipe Israel off the map”. Bring more glory to yourself as you reveal your protection and provision for your people Israel. Bring them true peace, may their eyes be opened to you, Jesus, the only peace that is real. Amen.